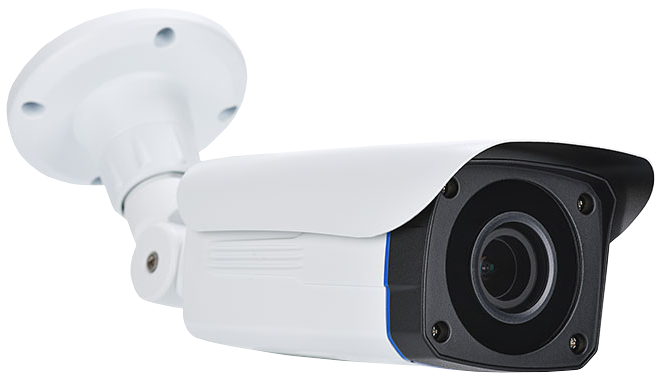 Step up to megapixel resolution, four video formats (HD-TVI, HD-CVI, AHD, 960H) and motorized zoom lens, with the simplicity of an analog camera. 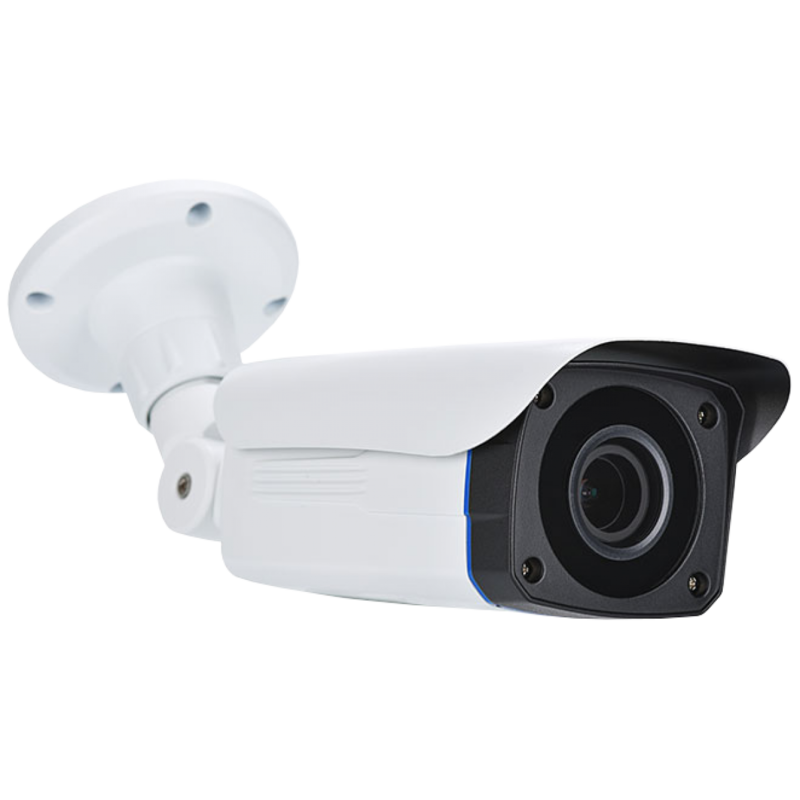 Our EXCA740BNCT3IR-DV Quad Video Format IR Bullet camera makes HD easy, flexible and affordable. Features 2MP Imaging Sensor with motorized 2.8-12mm AIVF lens, day/night operation, remote OSD and Smart IR. Provides Progressive Scan IP quality video over coax or SmartControl® CAT5 (use EX101 Converter). Use with our SmartTV™ Series DVRs for the highest resolution analog HD video available in the industry. 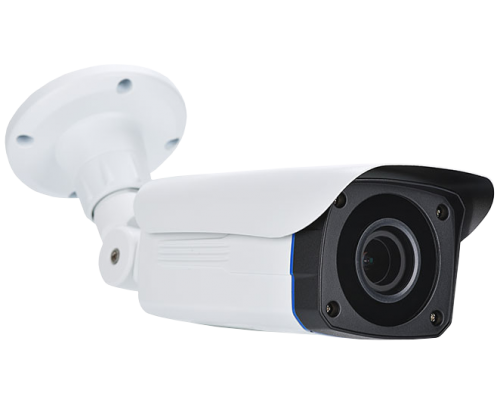 Remote & on-board OSD for precise camera adjustments, auto sensing 12VDC/24VAC dual voltage, DNR and True WDR.